A look back (first published on 6 January 2016): Naples is not a ‘do-in-a-day-city’ – it’s a city with roots, a city that takes time, a city that feels like it might be time itself. Even Goethe lost his rhythm here. There are names I heard at school that are still buried beneath teacher dust. Names I’ve never looked at again – unreachable, academic names. 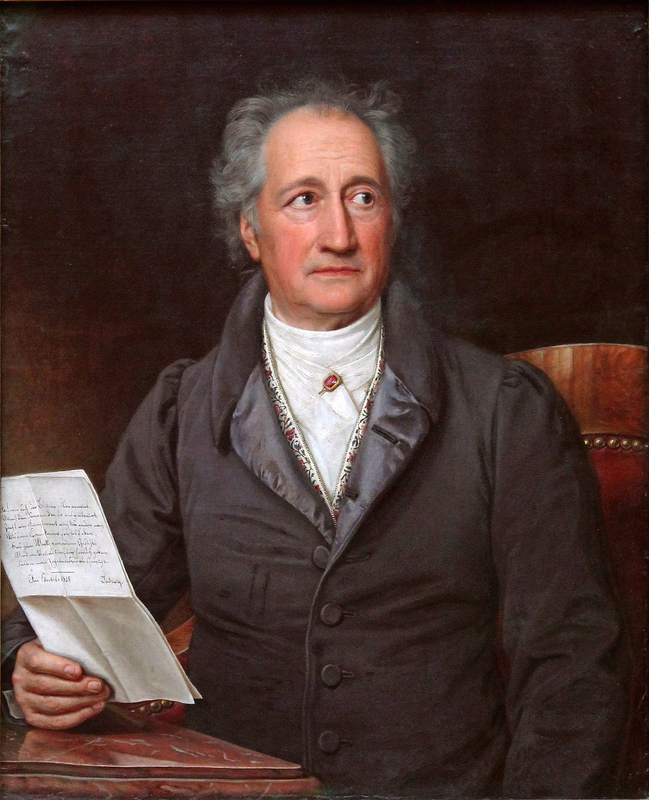 Goethe was one of them. Then, a few weeks ago, I bumped into him on the internet and I read his notes on Naples. They were a happy find. This entry was posted in Books, Books on Italy, Italy, Non-fiction, Reviews and tagged Goethe, Italian Journey, Italienische Reise, Italy, Naples, travel writer, Vesuvius. Bookmark the permalink.